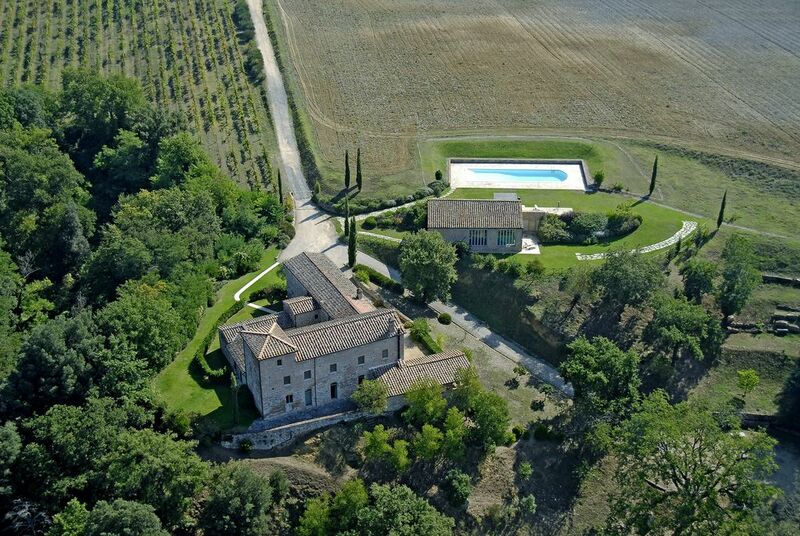 The BnB La Gazzara is located within the splendid setting of the hills of the Sienese Chianti. The structure is a former convent converted into Bed & Breakfast. The BnB La Gazzara offers large outdoor spaces available to guests and in particular a relaxation area with umbrellas and deck chairs, a swimming pool and solaruim.